How to file for air travel compensation in India? Even if one is aware of the air passenger rights in India, the procedure to file for flight compensation in India is unknown. 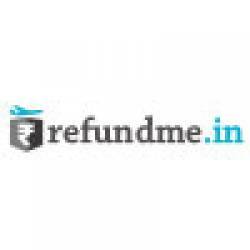 Well, refundme.in is your one stop to file air travel compensation in India. The first ever flight compensation service provider has a three easy step process to file air travel compensation. First enter your details, second claim compensation and get paid. The online portal takes the airline details from the passenger and initiates the claim process on behalf of the passenger.